Cottage By the Sea. 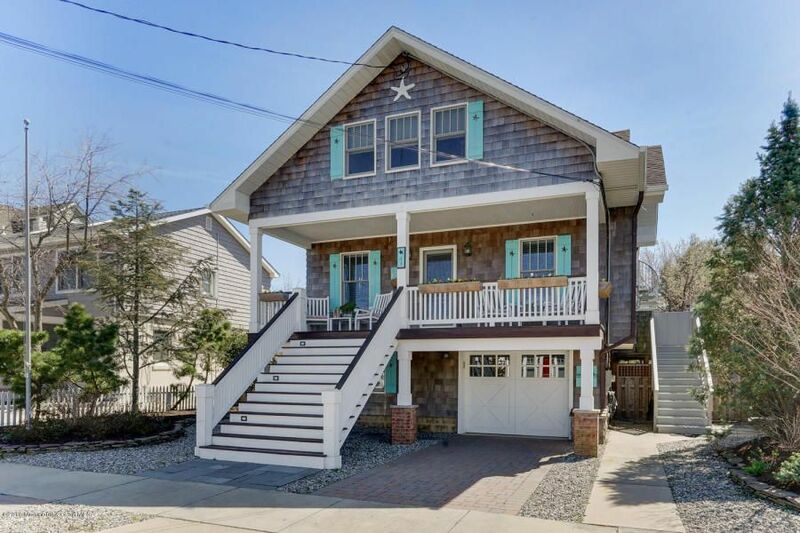 Charming cedar shake home on ocean block has 4 bedrooms, 2.5 baths and is in move-in condition! There are two fireplaces, a great room with natural wood ceiling and plenty of natural light from skylights and floor to ceiling windows. A new circular staircase connects a side and upper deck for entertaining and the master bedroom boasts a full wall built in dresser and closet. Plenty of off street parking in the extra long garage and driveway. Yard is fenced and landscaped with sprinkler system and has an outdoor shower and dressing room. Must see!